Submitted by Simon Coleman on Thu, 20 Nov 2014 - 20:27. Do you find objects in the soil on your plot? Like most people stones seem to constantly appear in the ground by themselves but from time to time i find other things. 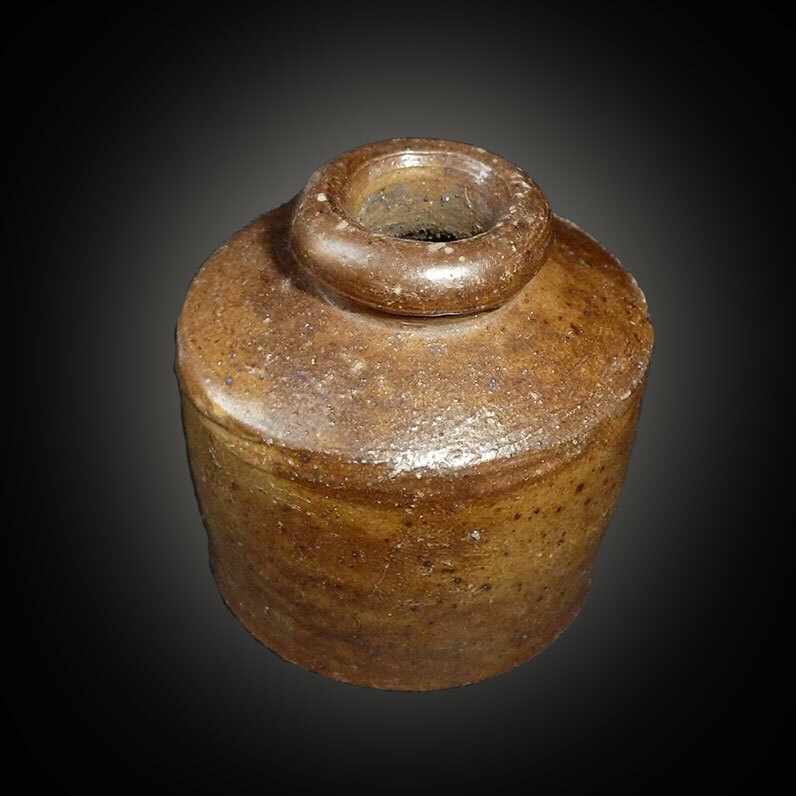 The most common for me is bits of old clay pipes and Stoneware bottles. I only find fragments but i always like to imagine a plot holder from 100 years ago stopping for a drink of ginger beer or lemonade. I have collected the fragments i have found and noticed one or two have markings. 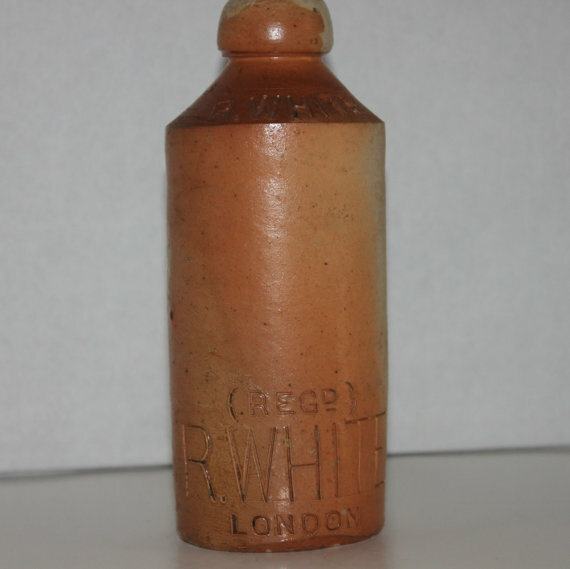 One says R.WHITE which is a brand still know today. 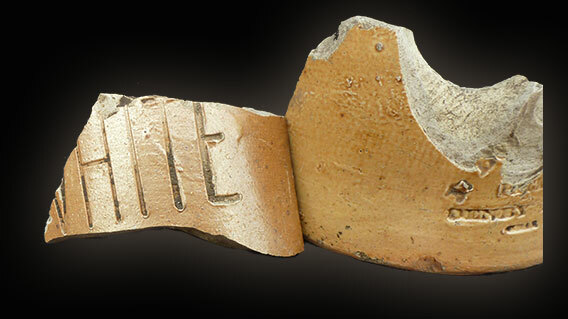 Below is a photo of two bottle fragments. Below is an example of what the bottle would have looked like. In the 1840s Robert and Mary White started selling their home made ginger beer from a barrel in Camberwell in South London , made with the finest Jamaica Ginger. Their business grew rapidly. Their produce range expanded to include lemonade and mineral water and by 1869 R Whites had 5 factories and 16 depots in the Midlands and London. I have also found a stoneware Inkwell undamaged in the radbourne walk and a one penny from 1963. 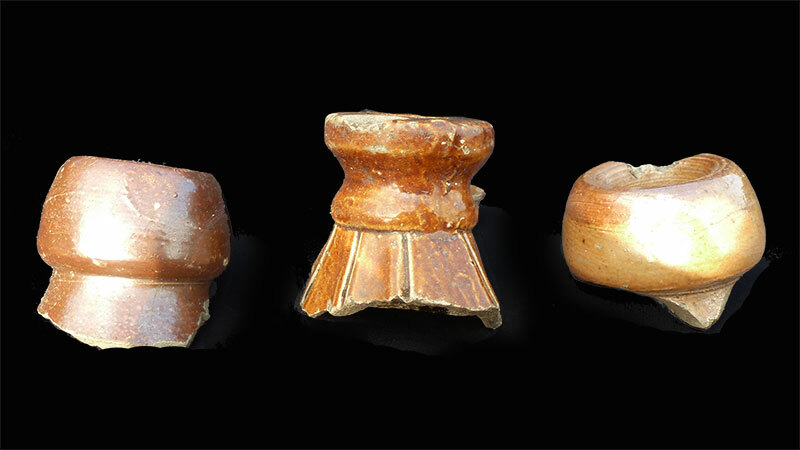 The third image shows some different shaped bottles tops. Let me know if you have found anything interesting in the ground on your plot.